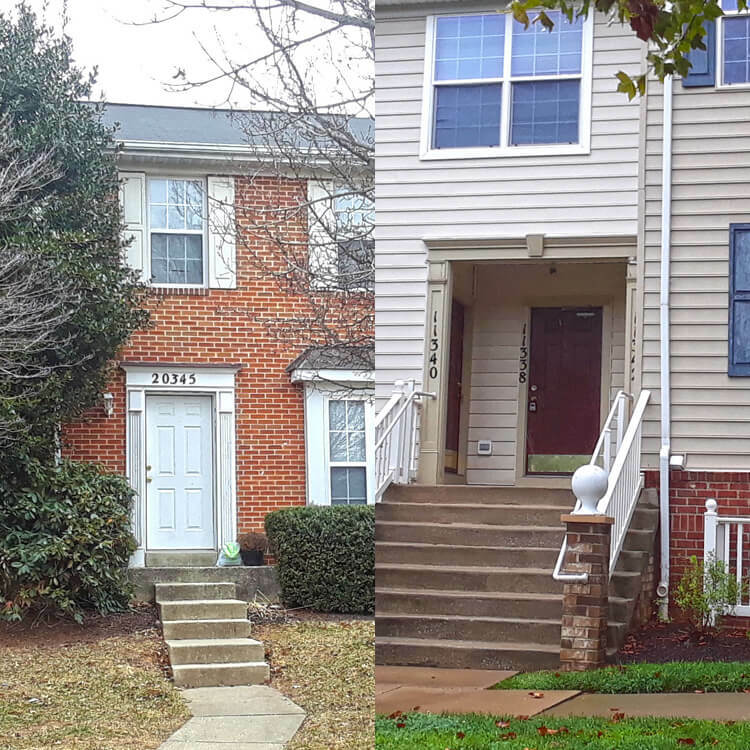 Consisting of 106 townhomes, single family homes and condos scattered throughout Montgomery County, these homes offer 2, 3 and 4 bedroom floor plans. 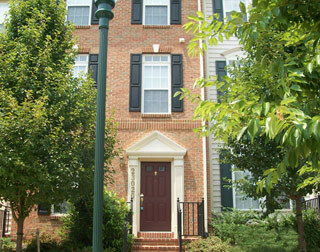 Most homes are located in residential sub-developments. Some homes offer 3 levels, garages and backyards.